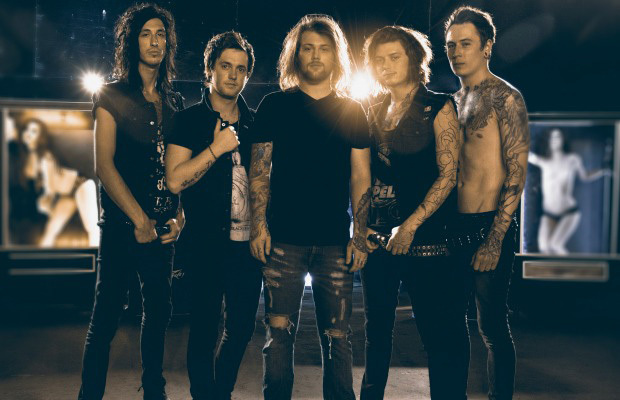 AP 302 cover artists Asking Alexandria have announced a North American headlining tour in support of their upcoming album From Death To Destiny. Support acts for the fall tour kicking off in late October (dates TBA) will be All That Remains, For Today, Emmure and Sevendust. Stay tuned for dates as they become available. From Death To Destiny is set for release August 6, the same date their AP issue hits newsstands (pre-order).